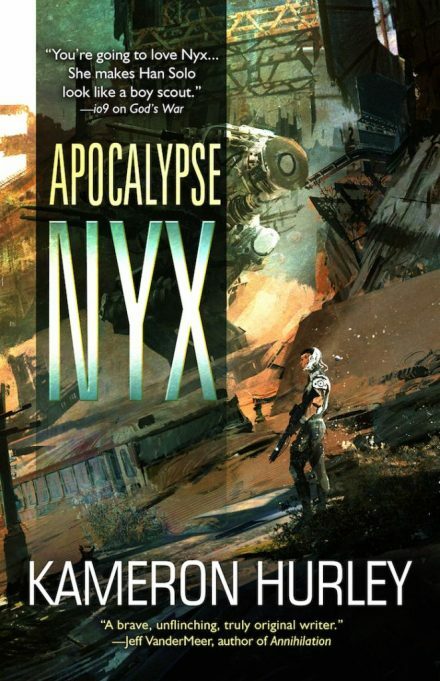 Ex-government assassin turned bounty-hunter, Nyx, is good at solving other people’s problems. Her favorite problem-solving solution is punching people in the face. Then maybe chopping off some heads. Hey, it’s a living. Every new job is another day alive. Every new mission is another step toward changing a hellish future, but only if she can survive. Coming July 17, 2018 from Tachyon Publications.